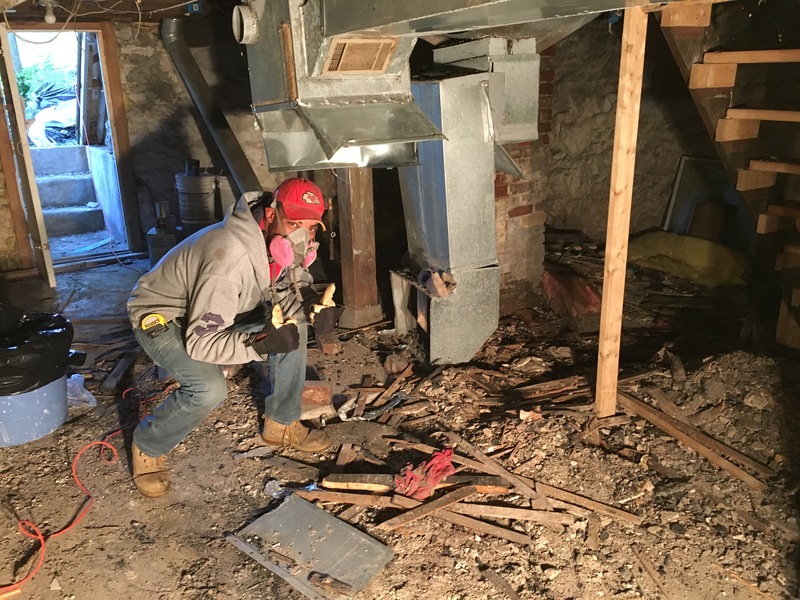 UFG’s Mission is to help disadvantaged communities rebuild from within. 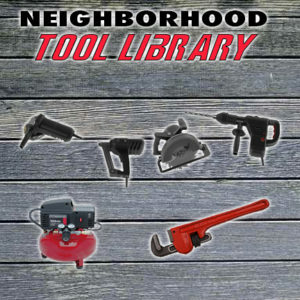 We dont need 5000 skill saws to get that done… just a tool library, some love, and some community. 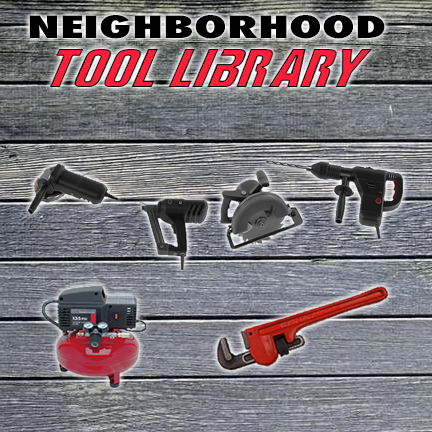 Currently we have hundreds of tools in our neighborhood tool library. 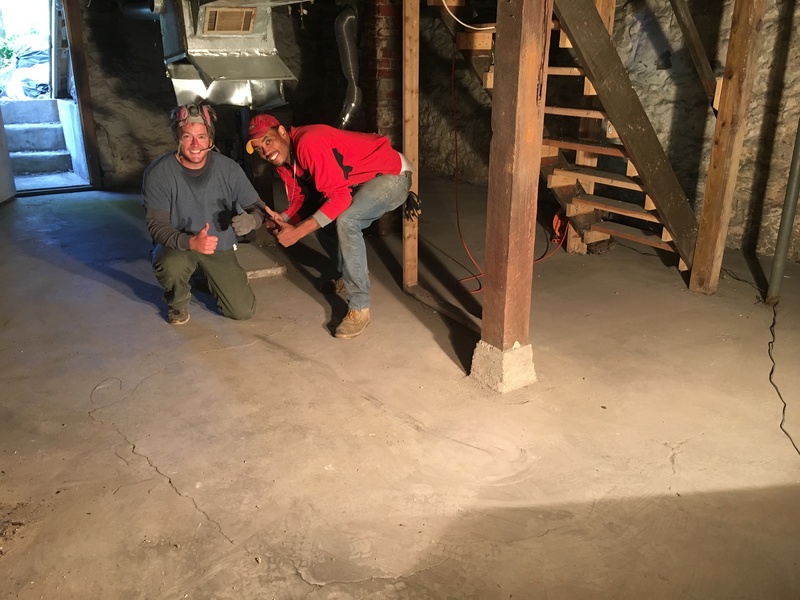 Big things have happened with these tools, from homeless housed to air bnb’s in the hood founded…. and these tools keep paying forward. Here are some of our needs.